The pioneering solution provides dynamic information online about possible corrosion problems. 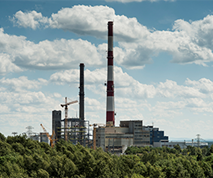 Metso will supply an innovative superheater corrosion management solution to TAURON Cieplo sp. z o.o's CHP plant in Tychy, Poland, in cooperation with Valmet. The solution enables the power plant to extend the lifetime of its superheater in the 35 MWe unit's biomass-fired bubbling fluidized bed boiler, maximize fuel flexibility, optimize fuel economy and lower its environmental impact. "As TAURON Cieplo is very open in particular to innovations regarding the environment, we put out a bid to reduce corrosion at our Tychy plant. Metso was awarded the tender, and we are now looking forward to the results," comments Piotr Dziubaltowski, Vice President, Technical Director, TAURON Cieplo sp. z o.o. With an innovative superheater corrosion management solution, TAURON Cieplo sp. 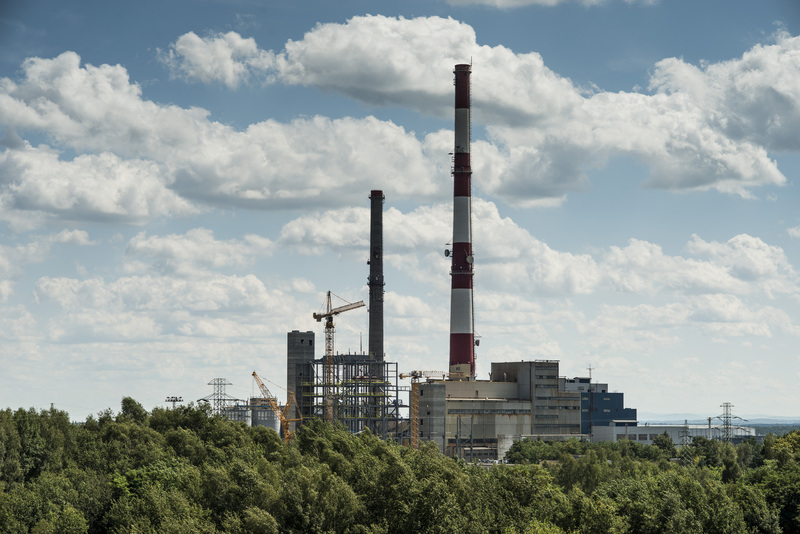 z o.o's CHP plant in Tychy, Poland, will be able to extend its superheater lifetime, maximize fuel flexibility, optimize fuel economy and lower its environmental impact. 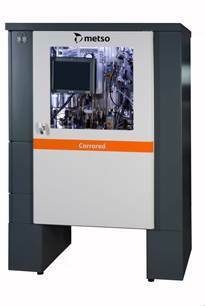 "Metso has developed unique technology to measure corrosive components in the furnace. This is something very special and new, making us a forerunner in the field," says Aki Korhonen, Director, Analyzers and Measurements, Metso. The delivery scope includes a Metso Corrored Analyzer and a DNA Corrosion Manager application. Valmet will supply its Valmet FuelDiet Corrosion Management know-how. The system will be started up in October 2014. The order is included in the second quarter 2014 orders received by Metso. "The two companies nicely complement each other's capabilities in this project. Valmet's expertise in boiler technology, materials and corrosion processes plays a very important role in the solution," points out Juha-Pekka Jalkanen, Director, Plant Performance Solutions, Process Automation Systems business, Metso. The Tychy CHP plant had its first Metso automation systems delivered in 2000. Based on good experience, the installed base has since been expanded to control the biomass-fired CHP unit, fuel handling system and a 40 MWth auxiliary boiler. Until now, the boiler has been run with just minimal dynamic information about possible corrosion problems. By incorporating their long experience in various fuels, superheater materials, processes, online measurement technology and process automation systems, Metso and Valmet have created an innovative solution that provides more information about what takes place inside the boiler. Alkali chlorides play an important role in high-temperature and high-rate corrosion that can result in unpredicted plant shutdowns and production losses. Biofuels are very heterogeneous in quality and typically feature a high chlorine content. The Metso Corrored Analyzer with its chlorine measurement capability and the plant's existing instrumentation provide online information about the furnace's atmosphere. DNA Corrosion Manager provides online information about the corrosion rate, predicts the lifetime of the superheaters and manages the risk by controlling the fuel diet or additive input. The whole package is based on Valmet's wide expertise in boiler technology and the corrosion process in challenging furnace environments. Metso's process automation solutions are designed to maximize the profitability of our customers' businesses by improving their production performance and their cost, material and energy efficiency. Our extensive range of process automation solutions and services is supported by a worldwide network of automation experts. The Process Automation business serves customers in pulp and paper and other process industries, power generation, marine, and oil & gas.